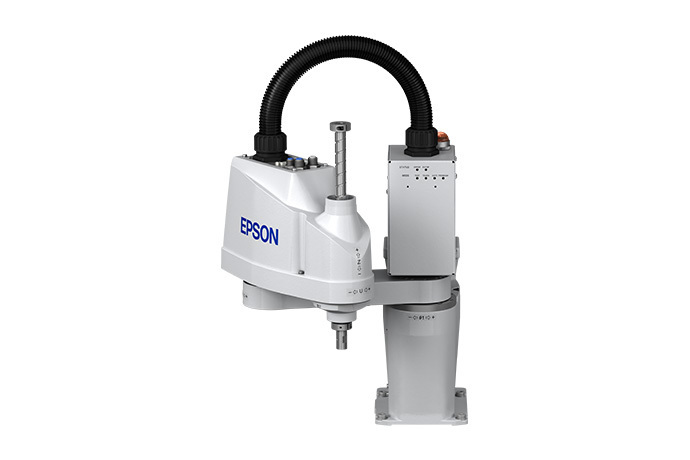 New All-In One Epson SCARA Robot Only $7495 Complete! 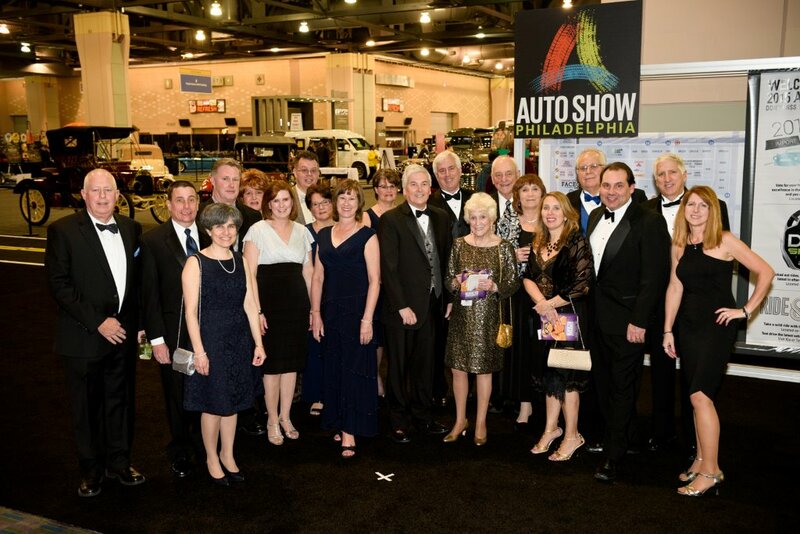 Some Air-Oil Associates dress up to support Children's Hospital of Philadelphia gala Car Show preview. When you need an innovative solution, you need Animatics, offering the most creative and complete answer to your motion control questions. Animatics’ SmartMotor™ is a prime example. Shortly after its introduction, Animatics and the SmartMotor™ won Product of the Year Awards and recognition from Electronic Products, Design News, Product Design and Development, Inc. Magazine and more. 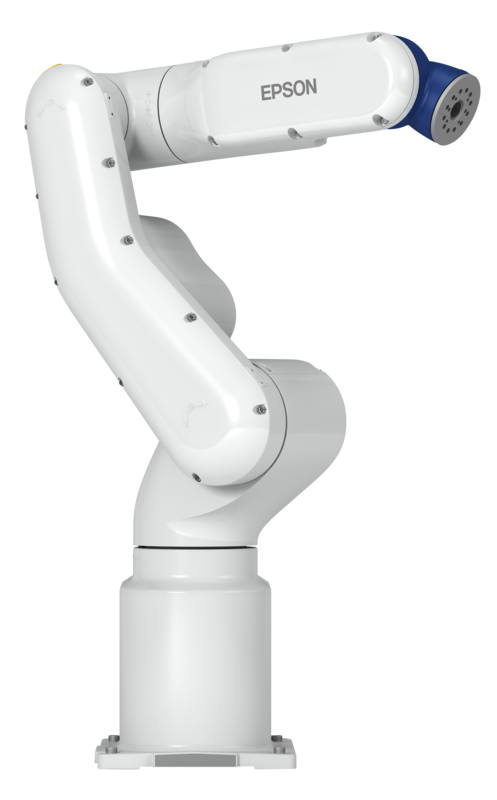 Along with Animatics’ new Class 5 product line with five times faster processing speed of traditional integrated servos, the Contronic communication option will revolutionize the industry. Animatics success is due to their unique approach to integrated motion controls and amplifiers: fully digital systems requiring no physical adjustments. 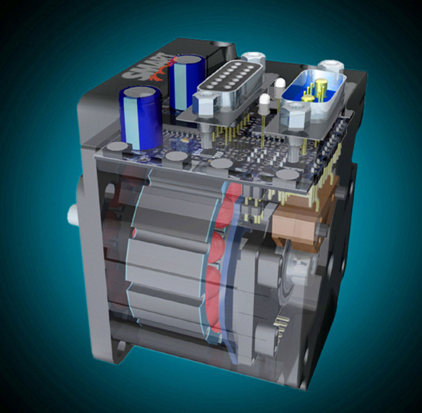 This means maximum MTBF, greater durability and serviceability, reduced development time and reduced cost. Animatics’ Headquarters is located in the heart of Silicon Valley, with international offices in Germany and Japan, Animatics has sales, support and service locations anywhere on the planet. 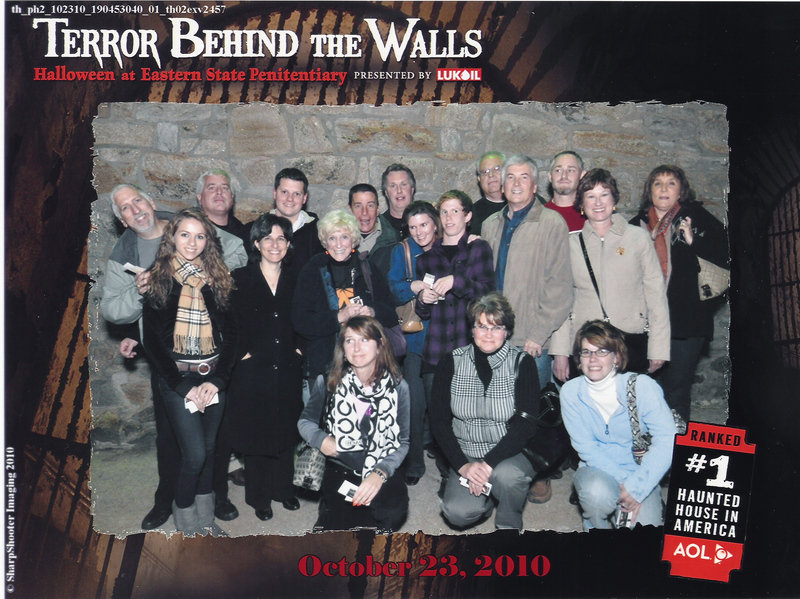 The brave souls at Air-Oil Systems take on the ghosts at Philadelphia's Eastern Penitentiary! 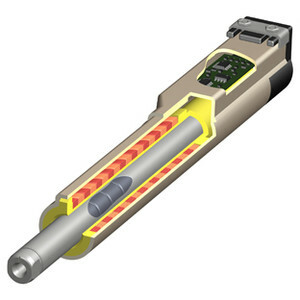 Enfield Technologies provides automation designers with a simple but powerful servopneumatic control system that expands functionality and lowers total cost of ownership. Engineering services include application development and support as well as custom product development. 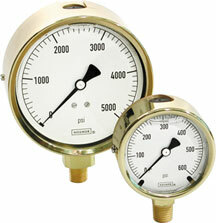 Product repair and testing services are also available. Our team is committed to working closely with customers to develop innovative applications and to support all phases of implementation. 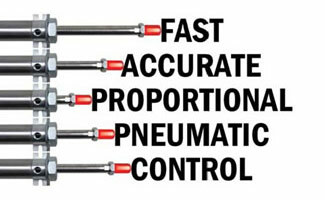 Intoducing Proxagard by Gordon Engineering. 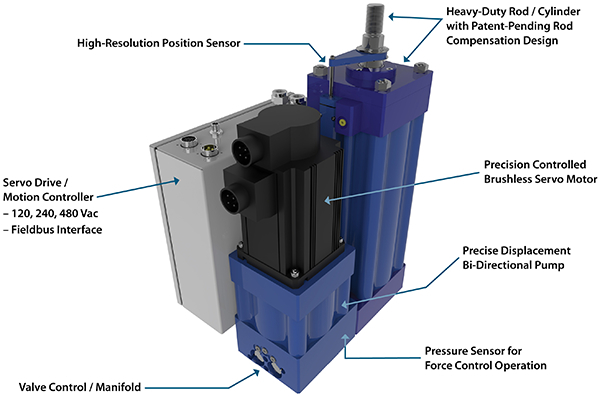 Proxagard is a capacitive sensing system designed for industrial safety applications. The Proxagard system consists of a control unit, coupler, and up to 150 feet antenna that can be easily installed to protect the sensitive areas on any machine. The coupler generates a low level RF field that surrounds the antenna, any intrusion into this field is detected by a change in output voltage, at first giving a warning that the RF field has been compromised. 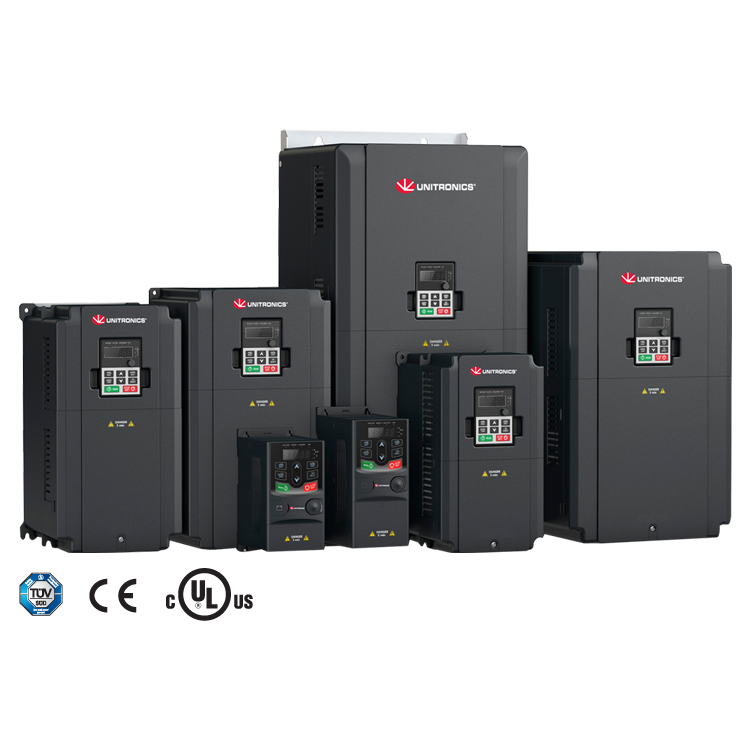 When the output voltage exceeds the operator set point a relay output is activated that can be used for an alarm, brake, or machine stop. Unlike light curtains that require constant care, and adjustment, the Proxagard can be used in dirty or wet environments. The OSHA approved Proxagard solution is far less expensive than light curtains, and can be integrated almost invisibly into any machine. Contact us to learn how Proxagard can give you a safer machine environment. POLYSLIDE™ cylinder tubing offers many unique features to the Fluid Power Industry including pneumatic and low-pressure hydraulic applications. 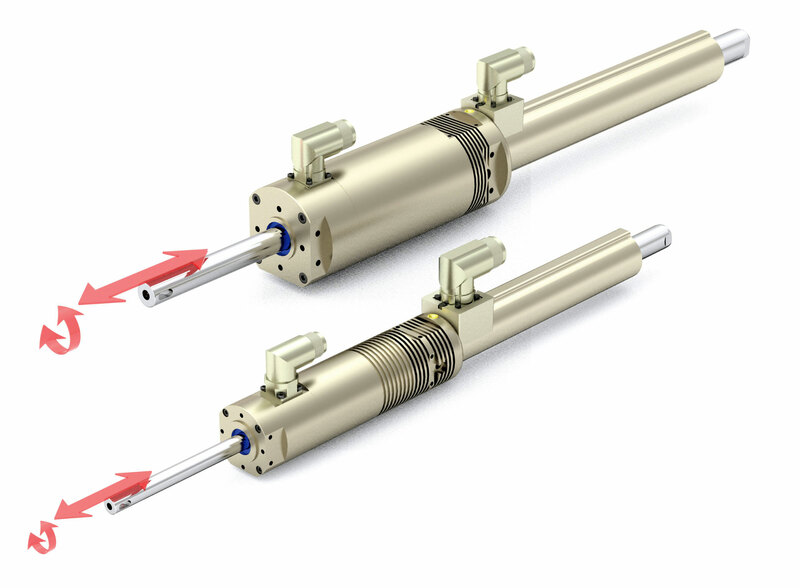 By providing a more versatile cylinder material than the traditional metallic cylinder tubing, POLYSLIDE™ cylinders can be a direct replacement in current applications. Jokab Machine Safety Systems have proven their Vision, Versatility and Value for over two decades, with systems that continue to protect workers as well as manufacturers' bottom line. That’s how Jokab has created a new industry, an approach to machine guarding that's unmatched and unduplicated. We call it "SAVETY". . . OUR INDUSTRY". You'll call it the right solution when jobs, products, profitability and lives are on the line. Murrelektronik cables, connectors and power supplies. 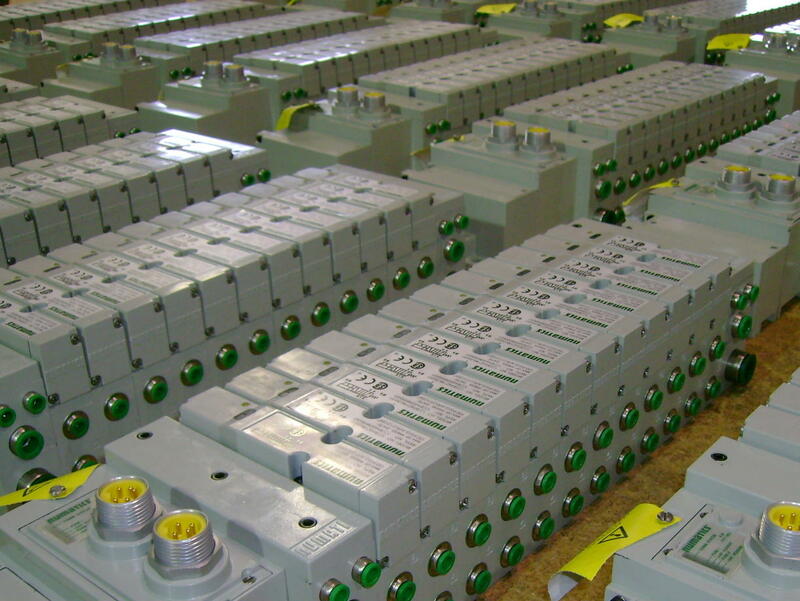 Murr is your system supplier: From the control cabinet via the interface active or passive into the field. Murr has a widely diversified product range, and can supply you with well thought-out connector solutions that are made to fit your applications and save you time and money in industrial automation - all from a single source. 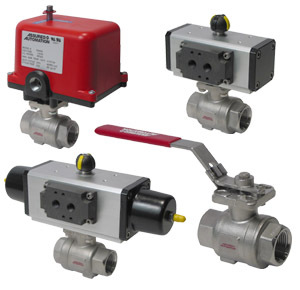 Air-Oil Systems is a factory authorized assembly center for Numatics Fieldbus products. Our fieldbus enhanced valve manifolds are carefully assembled and tested pneumatically and electrically by skilled technicians utilizing state of the art bus analyzing equipment. You can be certain that your order will arrive on location, on time and ready to operate flawlessly right out of the box. 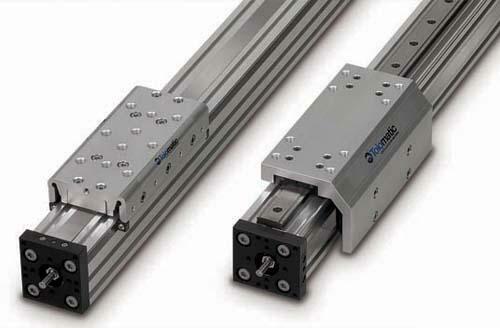 With Tolomatic's ENDURANCE TECHNOLOGY features, the MX actuators set a new standard for durability.